Born during the ‘baby boomer generation’ period, when his family owned and operated a small private Bus Company, the type of business that has people central to its success or failure, regardless of whether they were passengers or staff. After leaving High School, for some thirty years Geoff worked in the family Bus Company as it expanded and grew, and was Managing Director for the last ten of those years. It was during those thirty years, in the 1970’s, that Geoff had his first introduction to human behaviour teachings through a course at Liverpool TAFE. He was so challenged by what he had learnt that he took the opportunity to do the module on Human Behaviour a second time, in between the gap of the two modules that the entire supervision course covered. 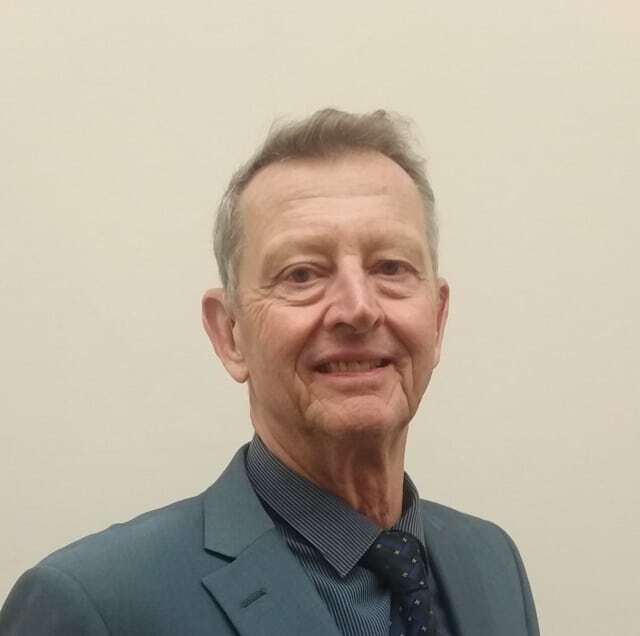 After leaving the bus industry, Geoff spent four years on Liverpool City Council as an elected Councillor (Alderman) and then as a Coxswain operating a charter boat on Sydney Harbour from 2001 to 2013. The Journey to Emotional Healing and DEED Consulting. “I’ve always liked helping people” was a phrase Geoff said to himself late on a Saturday night in February, 2007, and it was on that night, his first experience of The Demartini Method® at a Breakthrough Experience™, that Geoff decided that he wanted to expand his knowledge of human behaviour, so he could help other people breakthrough and dissolve their concealed emotional pains, just as others had assisted him in doing that night. For Geoff, The Demartini Method® did for him in a matter of hours on that day in 2007, what 18 months of psychiatric help years earlier had not done, and that was to dissolve the emotional pain that shot up inside whenever Geoff recalled a traumatic event that happened in his life as a nine year old. A repressed emotional pain that was the foundation underlining many more hidden emotional pains that built up over the years, culminating in a nervous breakdown at age 45. 2008 is when Geoff first became an authorised facilitator of The Demartini Method®. He stays up-to-date with The Demartini Method® through refresher courses on a biennial or annual basis. His last being in 2018. During 2009, 2012 & 2014, Geoff completed other courses through the Demartini Institute. Studies to expand his knowledge of human behaviour, and the conditions of or pertaining to the interrelationship of mind and body (psychosomatic), with special reference to disease. Geoff has been able to assist vast numbers of people of all ages, including attendees at numerous Breakthrough Experience Events in Perth, Brisbane, Melbourne, Sydney and Auckland, New Zealand. Geoff looks forward to being of help to you too, should you seek it. Geoff is holder of Working with Children Check No. WWC0647564E and holds certificates of completion, through the Demartini Institute, in DEMARTINI METHOD FACILITATOR TRAINING® – PROPHECY I ® – PROPHECY II® – EMPYREANCE I® -EMPYREANCE X® – THE DEMARTINI VALUES TRAINING PROGRAMME®.